5 pack of two bite mini bars. 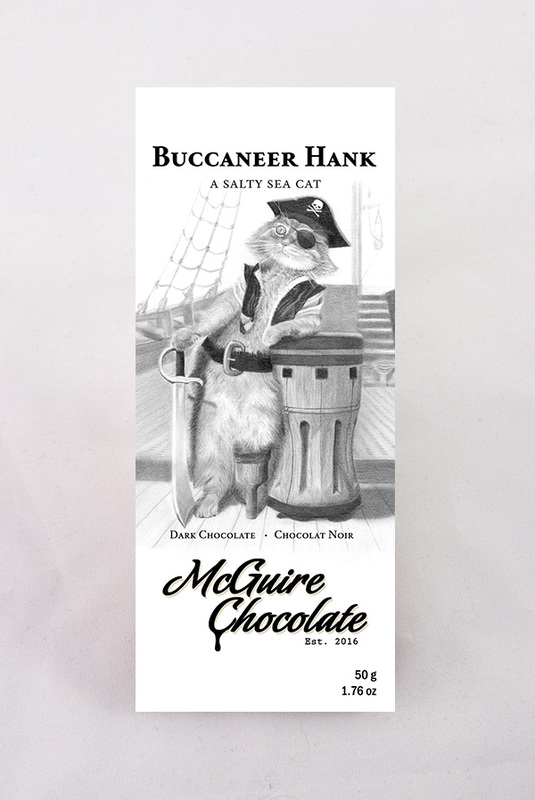 Great for on the go or trying a variety of what McGuire Chocolate has available. 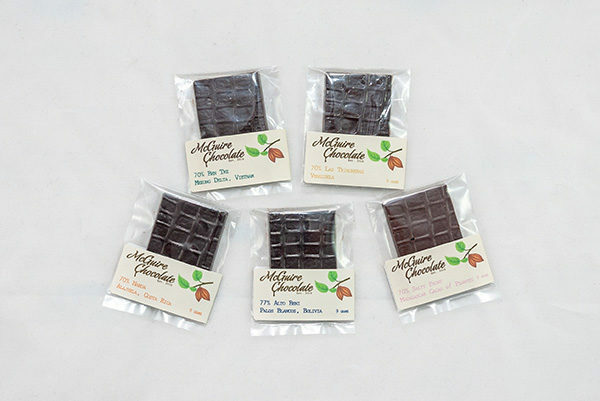 Each bar is 9 g.
Our mini bars are 9g and perfect for a delicous snack. Bar type availability varies. You can let us know in the order notes if you have any preferences and we’ll do our best to accommodate. Otherwise we will do a good variety mix!